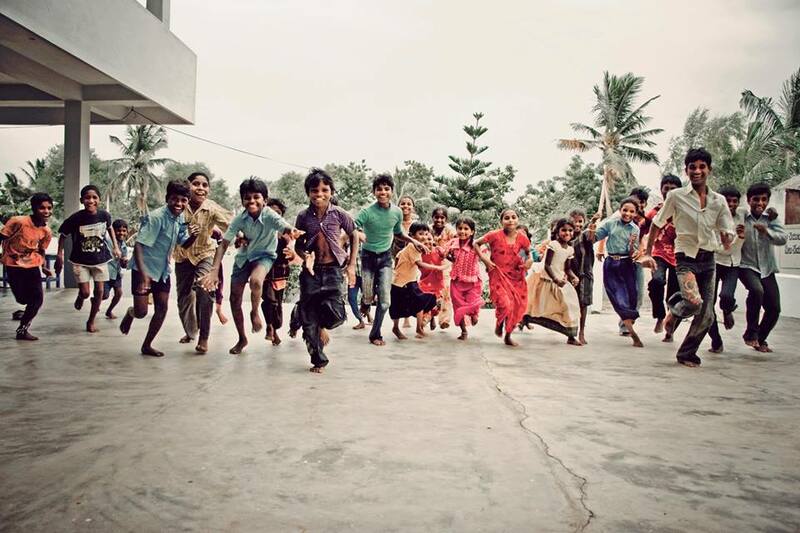 We are a company with a difference, who are burning with a passion to improve the lives of the poor in India. 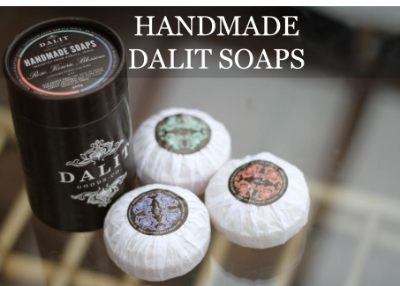 DALIT GOODS CO was formed to raise awareness of the work of Life Association and the plight of the Dalit people of India. Life Association is a UK registered charity No. 1115262 who for 20 years have been building and managing schools and children's homes in India. We are committed to the highest standards of ethical and environmental responsibility in every area of Dalit Goods and combine western design with eastern skill to achieve this. Stay up to date with new Dalit products and news from our charity - Life Association.